Does ‘Wonder Woman’ Signal a Culture Shift in Hollywood? The movie stars Gal Gadot, who is not just a pretty face. She’s got poise, comic sensibilities, acrobatic fight moves and a presence that really lights up a screen. And a special bonus: The movie is now the highest-grossing live-action film to be directed by a woman. The superhero adventure eclipsed the $609.8 million racked up by “Mamma Mia!,” the Abba musical that was directed by Phyllida Lloyd, reputable dating sites in south africa. Well, for those misogynistic knuckle-draggers out there who don’t want to see women succeed — in Hollywood or anywhere else — there is lots to complain about. 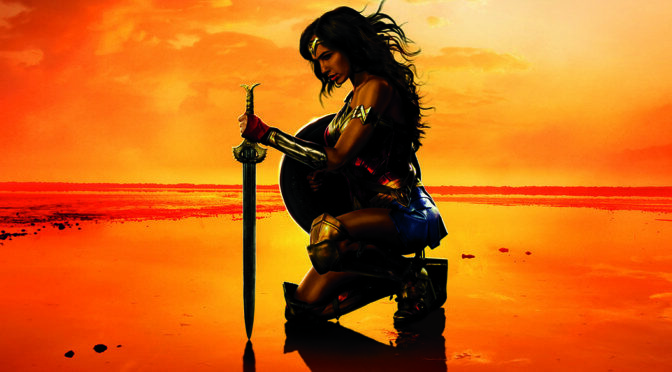 In this episode, Pedro and Chris sing the praises of “Wonder Woman” and explore whether it marks a turning point in movie-making’s male-dominated culture or whether this was merely a one-off occurrence. They also push back against at the groundless criticism of the movie, especially by one guy who objected to an all-female screening at a theater in Austin, Tex. Give a listen and tell us what you think. Express yourself on our Facebook page or write us at amr@aboutmenshow.com.